Full service tennis pro shop. Racquets, racquet stringing, grips and balls may be purchased in the tennis shop. There are three hard courts and three lighted clay courts at Pebble Creek. Courts are available from 8:00 am – 10:00 pm seven days a week. Full Pebble Creek memberships include tennis. 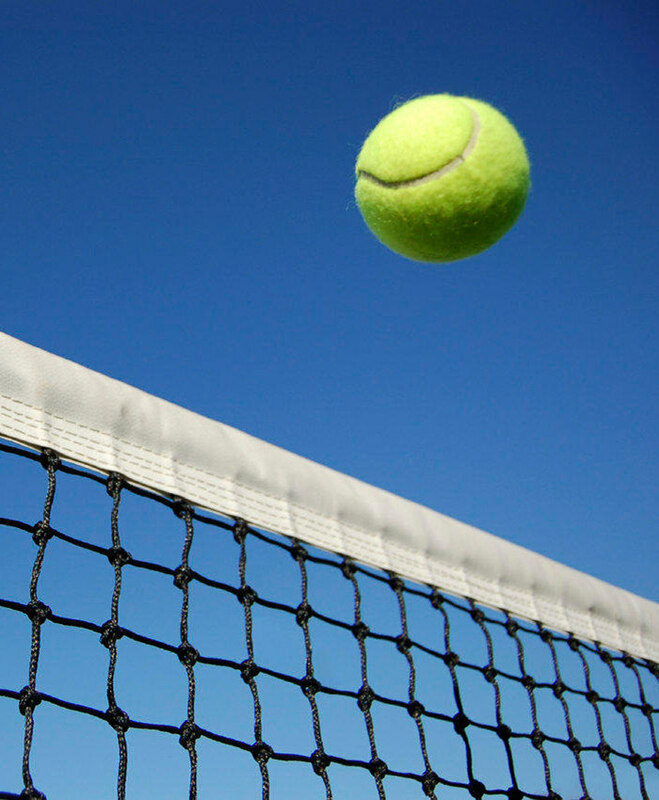 Inquire about other tennis membership options with Murphy Payne. A new beginner/intermediate clinic has just opened. The clinic is from 7-8:30pm Monday-Thursday, and spots are filling up fast! If interested, contact Murphy Payne at the phone number listed below.